Hiring the right wedding vendors is so important on your wedding day. 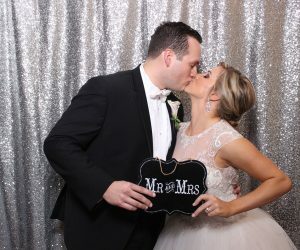 The photo booth vendor captures fun moments of the guests and the happy couple. 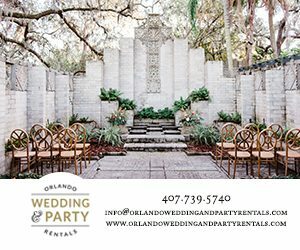 It gives us great pleasure to introduce this week’s venue spotlight, Jenn Warrington of Party Shots Orlando. I worked for a large steel fabrication company (we built launch pads at the Space Center). I did office work and eventually bid delivery. I left that job to have baby #3 and stayed home to have #4  Although I loved being a mom full-time, I needed more! I am, by nature, a worker. After baby #4 I needed something new to do. I loved events so I knew that this would be the field that I should be in. I saw a photo booth at an event and thought, I could do this better. From there, I started Party Shots Orlando and I am so glad I did! My photo booth adventure started in 2013. One would think that you would start off slow, but that is not how it happened. I am a goal-driven person. I gave myself the goal of paying back everything I took from my personal bank account to start my business in six months. Although I had never owned a photo booth before, nor operated one, I booked 15 events in the first two months of business. I actually booked events before I received the photo booths I bought. I knew failure was not an option for me and I had a goal to meet. Since then, business has grown—I have grown—and I am pretty proud of what our team is today! When I first started out, my favorite part was the events—all the parties, the weddings, the corporate events! (Everyone loves a good party.) But as time has gone on, I notice that I actually have a new “favorite” about the business every few months or so! Currently, I have found (or focused on) my love for the selling aspect of the business. The power of a good sell is amazing for the soul, at least my soul. 🙂 Customer interaction and relations before the event is so important and leads to an awesome outcome at the event, as well as an awesome review to follow! But when I think back over the past five years, one thank you note I received in the first year is still the most memorable. The wedding was small, the budget was small, and they only had a photographer for the ceremony and dances. The only reception pictures they had were from the photo booth. The package they got had the photo guestbook as well as the slideshow we send after the wedding. 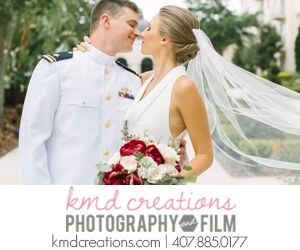 This bride was so thankful that we captured fun photos of her family and friends. 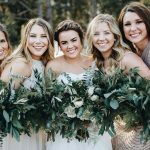 My small business really helped her wedding in a big way! 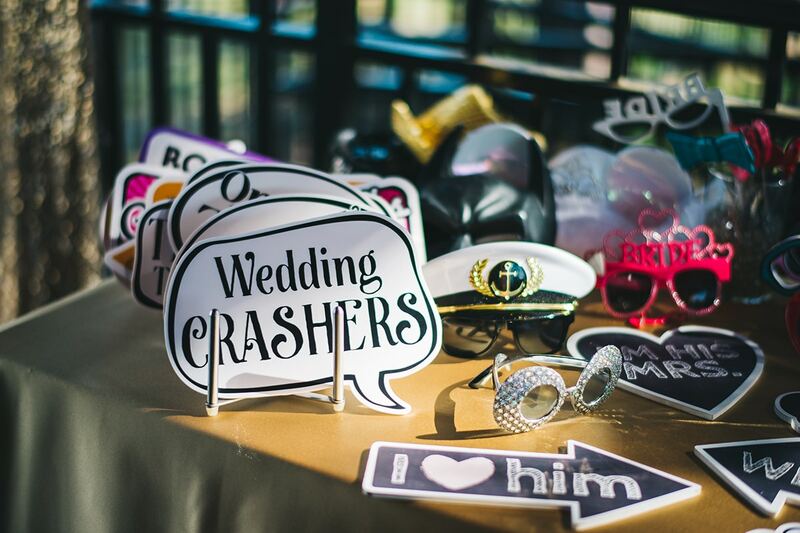 So when I start to think, “I am just the photo booth” or “This is just an add-on to an event,” I think of how important this little “add-on” is to the person who booked us! The best part of my job is the people in the industry! How awesome is it that each event we go to, we get to work with different people as an overall team to make an event awesome for our couples? Each of us focusing on our own specialty (our own business) but putting them together with other businesses to produce an amazing event. Teams change from event to event but the goal is always the same…knock it out of the park to make this event amazing for this client. GOALS! Dream them, write them down, achieve them, and celebrate that you did! Also my peers, these other awesome local business owners out there achieving so much makes me want to try harder each day! I am a self-help book/podcast junkie! I love this stuff. I am on a constant journey to make the best version of me and I LOVE hearing how others have made it happen as well! I am going to be REAL honest here: My ADD makes it hard to stay organized but when I get a review and they talk about how organized and on top of things I have been with them, I get crazy proud of myself! 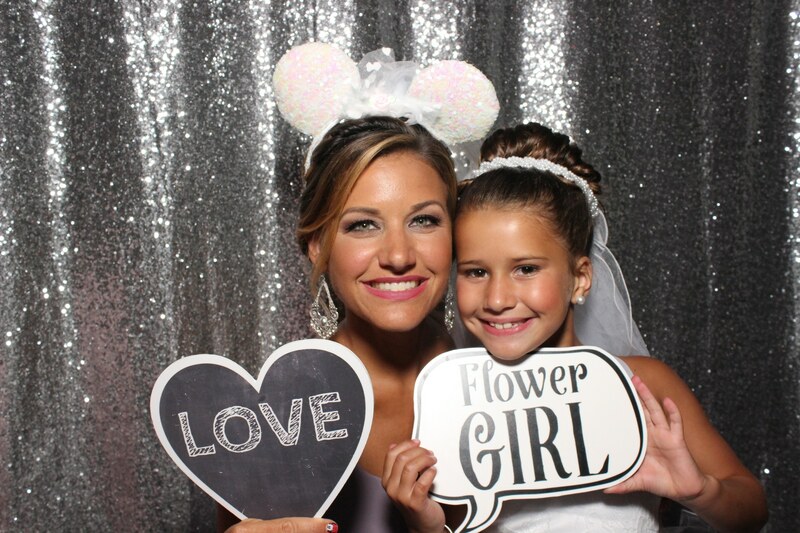 We know that a photo booth is not a top priority for an event, but making your photo booth experience amazing IS our top priority! We take this very seriously and strive to make your day amazing! We truly care about every detail on your special day. We take the time and hand design that photo strip that your guest will take home as a memento from your special day. We hope that when you visit your friends/family members’ houses later on that you see that silly photo hanging on their fridge and that it brings back all the wonderful memories from your special day. In some of our packages, we offer a slideshow that we make after the event. We take the best photos of the night and make a 1-2 min. video slideshow set to music. We get this to our clients about a week after the event. 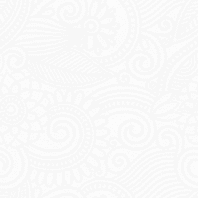 This is an awesome video to share online to showcase how fun your event was! Weddings are my first love; my number 1! But we do all types of events! Birthdays, corporate, graduation, Quinceanera…the list goes on! 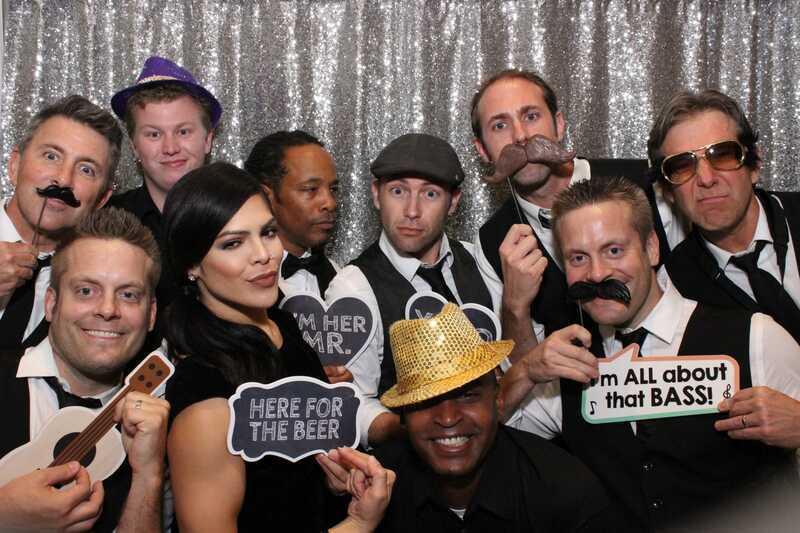 If you can think of a reason to get together, I can tell you how a photo booth can make it better. 🙂 At this point in the game, I think we have done everything except a funeral. What is special about us is the client experience you will receive with us. 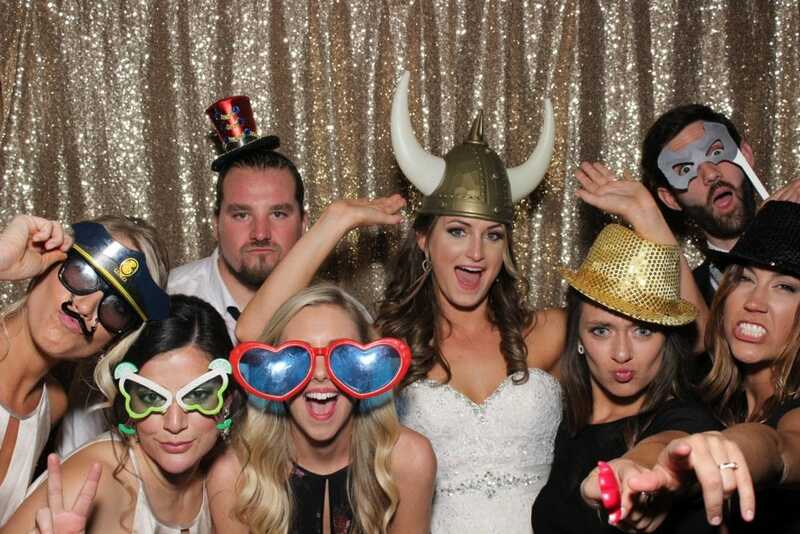 In this day, there are a million photo booth companies out there. And honestly, the booths themselves are not that different! We do have great equipment, no webcams, and we hand design our photo strip specifically for your event. But if I were to brag about our company, it would be to brag about our attention to detail for the client experience! I am sure some couples hire us because we fit their budget, we have great picture quality, we have a neat and organized guest book. 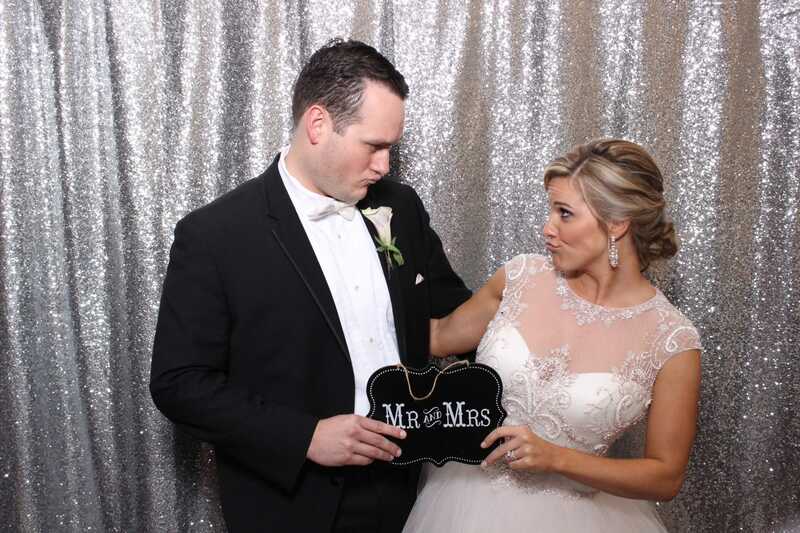 Our Gold package has three hours of photo booth use, guestbook, slideshow, and unlimited prints. 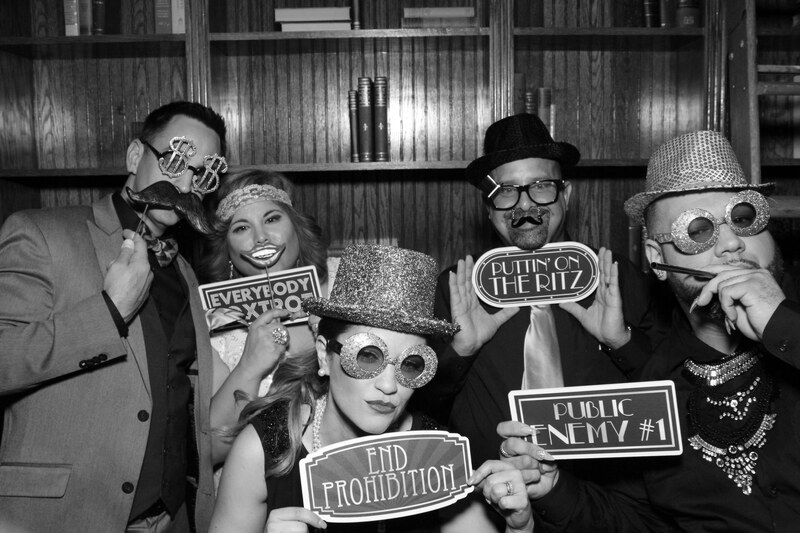 If there are 15 people in the photo booth, all 15 get a copy of the photo strip. This package is $575 and you can add an extra hour for $75. I believe my business has been successful because not only have I had great success at the events with my clients providing great service, but this business has taught me so much and put me in so many situations that have given me great personal growth. It has been such a blessing! 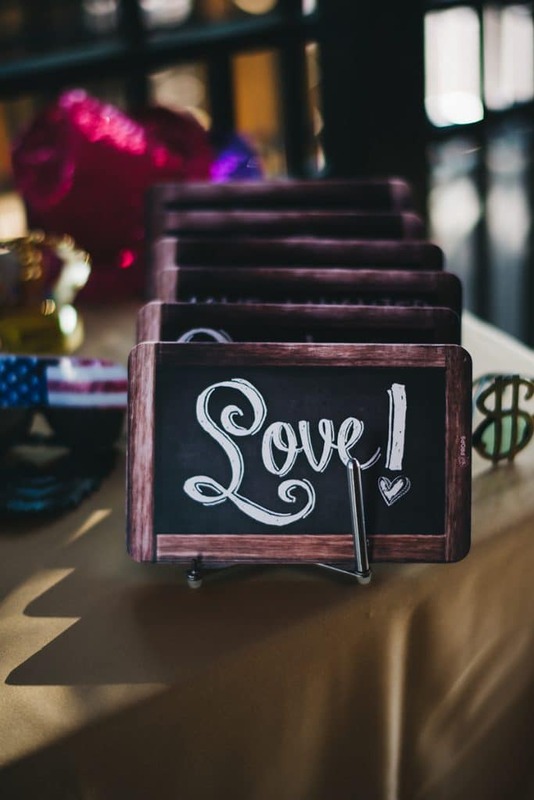 Party Shots Orlando shares some helpful information for engaged couples…..
What types of booths do you have? We have open air and enclosed. Will my adult guests use the photo booth? YES! More than the kids will, for sure! Everyone loves a photo booth and we live in a “selfie-loving” world. This is a great way to capture your best selfie! Don’t compare your wedding to a friend’s or family member’s wedding. Do what is right for you…not what you think everyone wants. HIRE A PLANNER! The service you receive from a good planner is priceless! I love it when couples make it personal! For example, instead of table numbers, name the tables after your favorite songs. The days of a stuffy, impersonal wedding are over! The Delamater House: Barn weddings have soared to new heights over the past 5+ years. The Delamater house is so much more than a “barn venue.” This venue was built by the Delamater family and has details that can not be touched by others. A definite must-see! Bella Collina: This venue is amazing! You step on this property and forget you are in Florida. It’s like you have traveled to a faraway, romantic Italian city. Beyond beautiful! Paradise Cove: A beach in the middle of Orlando? Yes, that would be the one-and-only Paradise Cove! I love this venue mainly due to the relaxed vibe and picture possibilities. 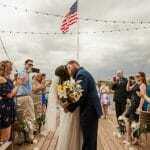 Where else can the groom come riding up to the altar on a boat? Ok, I know my task was to name three but here is my TOP venue: Cypress Grove Estate House. On May 9th, 2008, I married my wonderful husband at the most amazing plantation-style house on a beautiful lake, surrounded by moss-covered oaks. We danced the night away under the stars in the most gorgeous outdoor reception area with market lights draped over us. This was my “happily ever after” and I love watching my couples experience the same at their wedding there. I tear up every time!